Are you a new Villa del Palmar Cancun timeshare member? Well, firstly, let us congratulate you! Secondly, this is just the article for you as we have some tips as to how you can really take advantage of all the benefits that come with your membership. There are some things here, however, that even the most seasoned Villa del Palmar Cancun timeshare member might not know so why not read ahead and see what has been ticked off your list already! 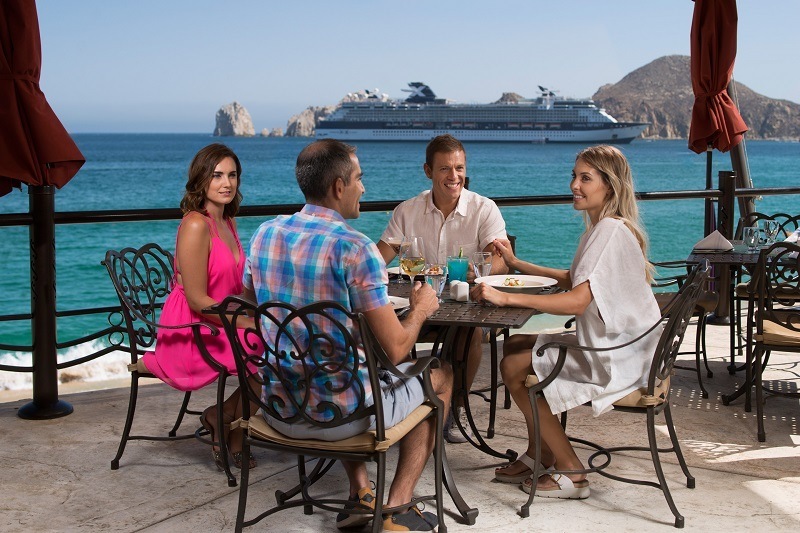 Use your VIP card: Every time you visit a Villa del Palmar resorts, including the one in Cancun, the concierge will provide you with a VIP card that will help you get extra value out of your stay. You can use it to get discounts on tours and excursions, in the spa, at the on-site travel agency and even in the deli and souvenir store! Be sure to stop by and say hello to the members’ concierge so that you can pick up your VIP card when you get to Cancun. Try something new: Have you ever tried paddle boarding? Or maybe you’ve always wanted to practice some calming yoga pose on an idyllic jetty overlooking the sparkling Caribbean Sea? The Villa del Palmar Cancun Luxury Beach Resort & Spa has lots of water activities and exercise options to strengthen your soul and body when you stay. Ask for the activities schedule when you arrive so you can organize your time. Spoil yourself: Why not pamper yourself at the world class Village Spa? This is a Spa designed to wash away the stresses of everyday life and leave you rejuvenated. The spa has hydrotherapy pools, an aromatherapy sauna and an extensive list of services which you can choose from. As for full details and the beauty menu at the concierge desk! 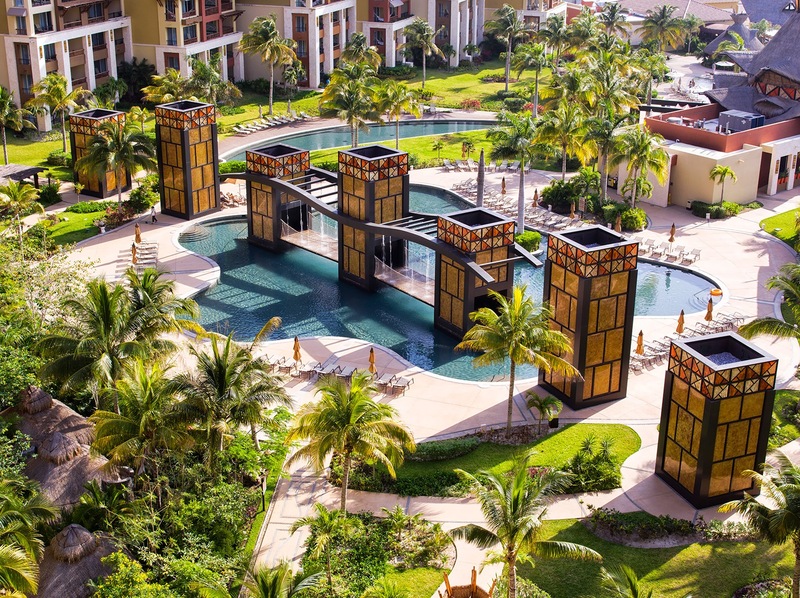 Explore your boundaries: We bet you didn’t know that the Villa del Palmar Cancun is located directly opposite from a tropical island, or just minutes from ancient Mayan ruins. Why not ask our travel agent for your options when it comes to reaching Isla Mujeres, and while you’re there ask about all the fun things to do there! The concierge can give you directions to the El Meco ruins, or you could even book an excursion to famous ruins such as Chichen Itza or Tulum. Don’t forget to use your discount card for timeshare members! Get wet: Villa del Palmar Cancun has several pools and hot-tubs for your enjoyment both during the day and at night. Splash in the family pool with the kids, or find peace and quiet at the adults only pool. Run under the water at the bridge pool, or play volleyball at the main pool. But don’t forget to walk along the soft white sands of the beach; there’s nothing like the ocean.